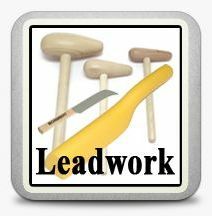 Free no obligation estimates for lead flashing, slate repairs, chimney pointing, guttering, flat roof, fascia boards and soffits, all work completed is guaranteed. Providing the best in QUALITY Workmanship & Customer Service! We deliver on costs and times estimated from launch date to finish date. With more than 25 years experience in the construction and building industry, we know we can deal with any situation that involves all kinds of building work. Working through out Essex, Suffolk and surrounding areas, our considerable list of new and long term satisfied customers are primarily from domestic and commercial market sectors. 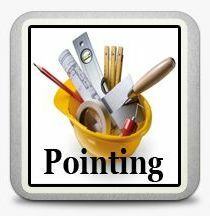 General Building Maintenance - All work is Guaranteed. 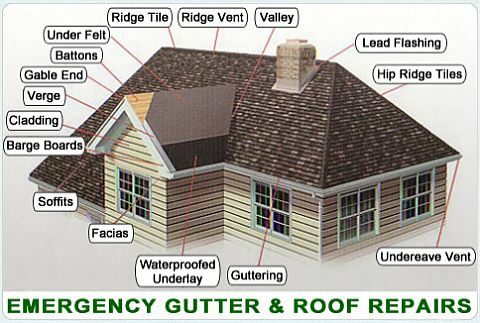 Fast and Friendly Roofing Contractors and Gutter Repair Service. 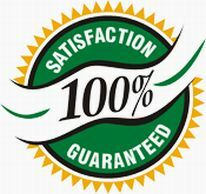 We consider every repair job, whether small or large, a pleasure to carry out. Contact any time through our 24/7 emergency call-out number (07740 264 794). 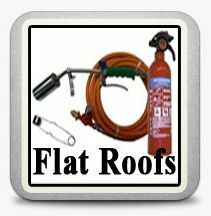 Flat roof repairs Colchester - Highly recommended - 1000s of satisfied customers. 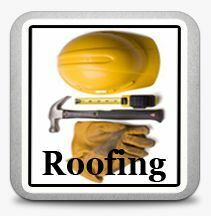 We have over 25 years of experience in the building and roofing service industry. We are confident when offering you a guarantee on all the work that is carried by our Roofers, pointers, plumbers, bricklayers, carpenters, electricians, plasterers and all tradesmen. As part of our extensive selection of gutter repairs, cleaning and replacement services, we are offering all of our customers more than 25 years experience and expertise. You can use our quick contact form to book an appointment on-line or call the office during business hours: 01206 728 829.
oof Repairs Colchester - Domestic Commercial & Industrial Properties. Essex & Suffolk regions covered! 2 Church Hill, Rowhedge, Essex, CO5 7EB: Telephone: 01206 728 829 - Mobile: 07740 264 794.